The Phantom 2 is DJI's all newest Phantom version. 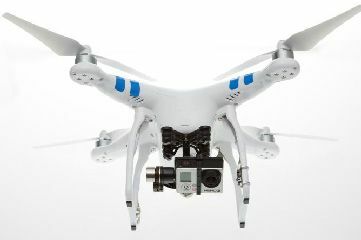 It is similar to the DJI Phantom 2 Vision (which goes for more than double the price) but without the Wi-Fi camera. 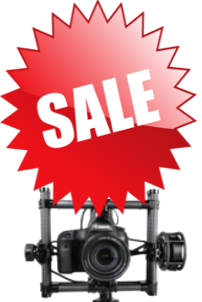 Great for those looking to use the worlds top selling quadcopter for non-photography purposes or with the GoPro/other cameras. The Phantom 2 comes with FPV flying and Aerial Photography capability right out of the box. 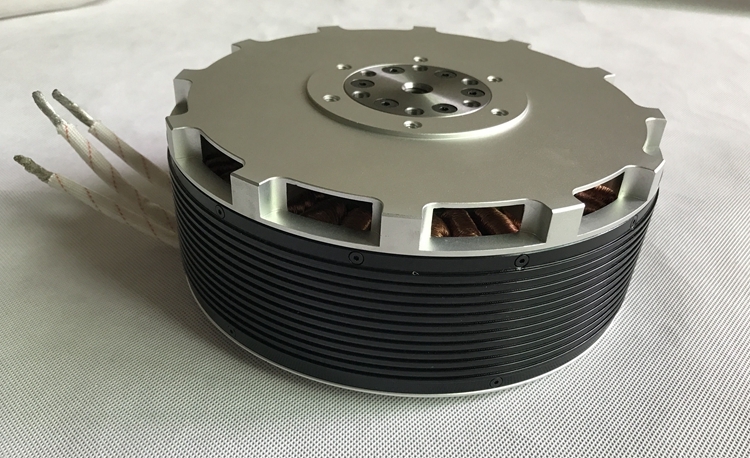 Hardware mounting and software tuning are all carried out by DJI prior to delivery, meaning all you need to do is attach the propellers, charge the battery, and put 4 x AA batteries into the transmitter and your ready to fly. 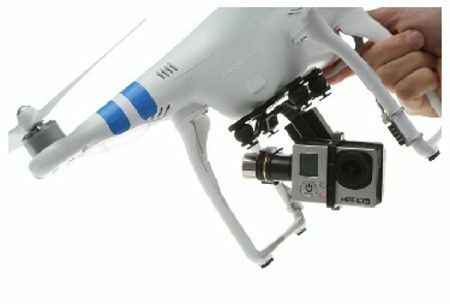 Additional improvements to the original Phantom include a higher payload, built-in intelligent battery, H3-2D Gimbal (included) support, and other amazing functions. 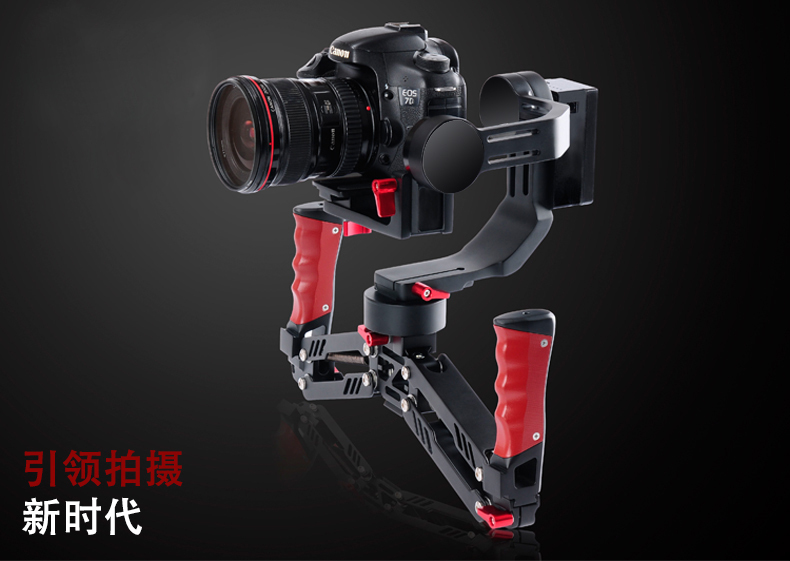 - Out of the box support for the DJI H3-2D Gimbal (included) without the need to buy any installation kits. The Gimbal allows for better camera stabilization than the included GoPro mount as well as user pitch control while flying. - If the Phantom 2 and its controller disconnect during flight for any reason, the Naza-M autopilot system's failsafe protection will come to the rescue. Outputs of all command sticks on the controller will go the the center position and the Phantom 2 will return to home and land automatically. You can also program a one key go home function through the software.